Losing your keys and getting locked out is more common than you would think. Here at E&E I work 24/7 to ensure I get you back into your home as soon as possible. My lock picking methods ensure no damage is caused. 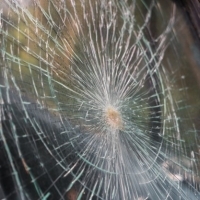 Has your door or window been broken? Getting them repaired straight away isn't always possible, therefore my boarding up service is a great way to temporarily secure your home until a repair is done. 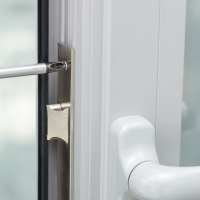 Whether your lock is broken, damaged or you just want to change locks, I offer a range of locks to suit your needs. 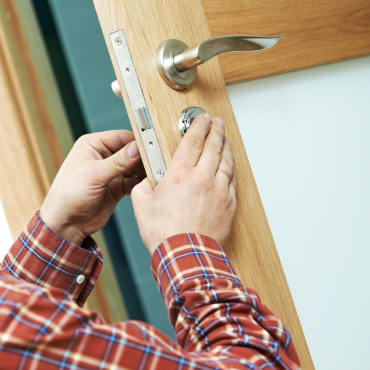 I supply and fit only the latest locks to ensure I leave your home safe and secure. 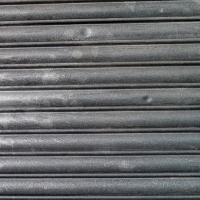 I know that when your shutter lock is broken your businesses security is compromised. With my 24/7 service, I will replace your lock as soon as possible, with minimal disruption to your business. 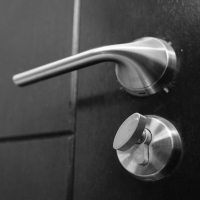 Keeping both your home and your business secure is very important. 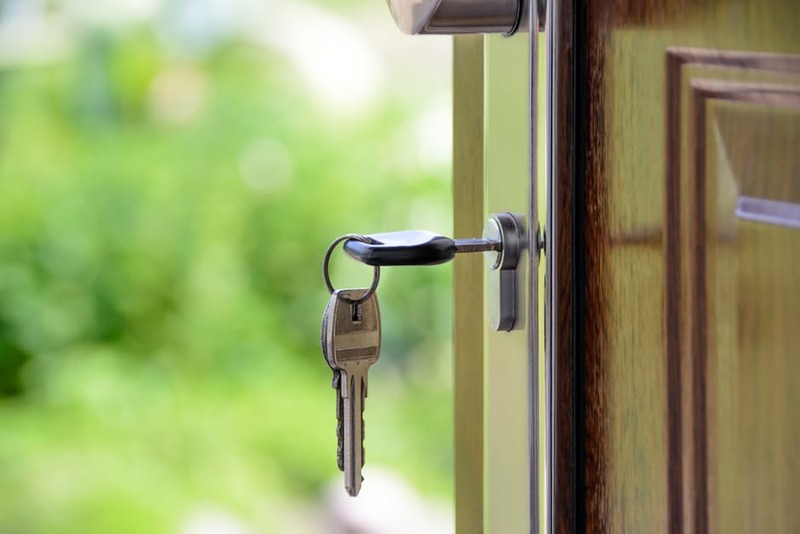 Whether your house has been burgled, or you lose the key to your shop, my 24/7 service is a fast and reliable way to ensure your repairs are completed to the highest standard. In addition to my services, I also work with key partners to offer security related products including window/door guards, shop shutters and composite doors.